Since 1965, Recaro Automotive Seating has been manufacturing sports seats for some of the leading automakers and aftermarket customers. Focusing on constant improvements in safety, functionality, and ergonomics, Recaro has raised the standard in the automotive seating industry. The company’s products always exceed legal requirements for safety and can satisfy the demands of any driver who wants to feel comfortable while seating behind the wheel. 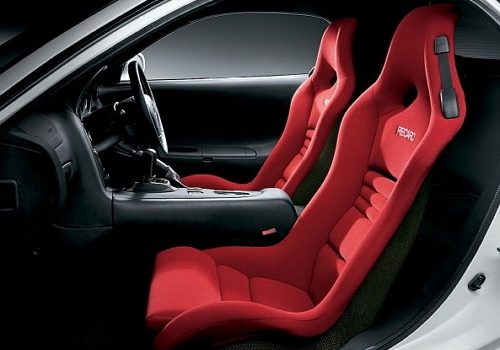 Using the latest technologies and premium materials, such as soft leather, aluminum, durable steel, and innovative fiber composites, Recaro designers continue developing ergonomic and aesthetically appealing seats. Thanks to many years of experience in professional motorsport, Recaro makes seats that can reduce fatigue and allow you to keep your vehicle under control for a long time. Ergonomic automotive seats have numerous settings and can be perfectly adjusted to your body, which not only offers ultimate support, but also can provide physical relief contributing to your health. If you want to feel like a real racer, you can equip your vehicle with state-of-the-art, lightweight racing seats made either from Carbon/Kevlar composite or fiberglass reinforced plastic. Some Recaro seats can offer a climate package – seat ventilation for hot summer days and heating for ice-cold winter. 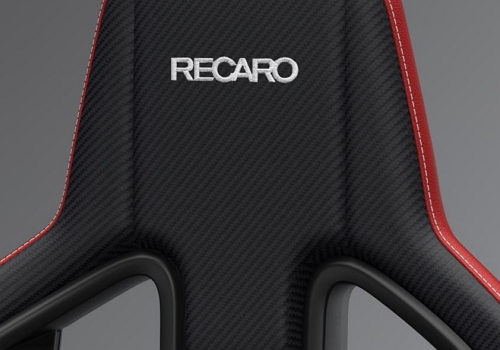 Whatever you might need, you can find a full range of Recaro automotive seats on CARiD.com, one of the leading online stores carrying the finest and widest variety of automotive parts and accessories.